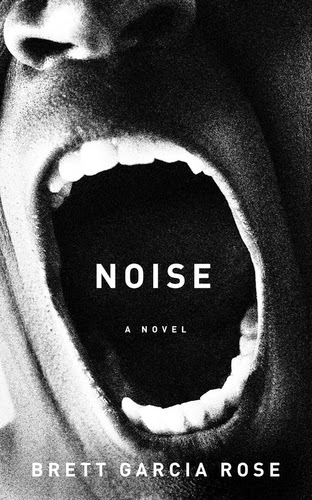 Brett Garcia Rose, an American writer, software entrepreneur, and former animal rights soldier and stutterer, spun a story of fear and search in such a way that pushes you on the edges as the fear seeps into your heart and mind, in his new book, Noise. This is the story of Leon- a deaf American man, adopted as a kid from the streets of Nigeria. Leon's sister, Lily, went missing when Leon was just a little boy. And it was presumed as suicide. But when 10 years later, Leon receives a post card in Lily's handwriting, Leon embarks on a dark and mysterious path to New York City to look for answers. And what he didn't know that his search would throw him into the darkest underbelly of NYC. P.S:The killing scenes are too graphic and violent. So read it only if you can handle such violence. The author is really skillful enough to pull us with the progress of his plot. I mean, yes he makes us hooked on to the story from the very beginning, and Leon's disability or rather say his flaw makes us more glued to his story. The prose was fast-paced with a free-flowing narration, unfortunately, there are not many twists to keep you anticipating till the end, since it's story of revenge! Leon actually embarks on the road to revenge and at times, I couldn't contemplate with his ways of taking his revenge. Leon was the only character that felt alive in the whole book, rest were just fading in and out. Their hazy sketch will leave you confused about them. But to be honest, I never read about any such character who is challenged yet powerful enough to take down the world. Leon's initial character sketch might make you fall his soft, sadistic and lonely demeanor, but once he pledges to take revenge, he becomes, well, too bloody and messed up. To be fair, his violent side his what made me rooted for him till the very end. The author narrates the story from Leon's voice, and at times, I felt Leon might be wrong in reading out the words from people's mouth, but he is incredibly smart enough to comprehend things. Leon was an interesting an unusual character, but he was not that engaging enough. The story is no-doubt an well-written one. 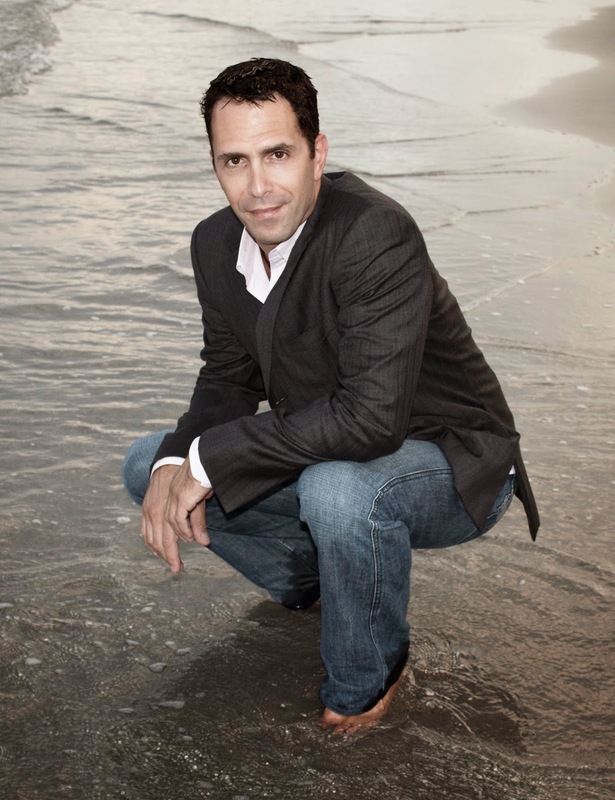 The author makes us shift with the highs and lows of his story, but then again, I felt there could have been enough depth to pull us into it's very core. Overall, it was an enticing story that will take you on a roller-coaster ride filled with adrenaline-rushing moments. Verdict: Do read the book if you like to read an action-packed thriller. Courtesy: Thanks to Kelsey McBride from Book Publicity Services, for providing me with a copy of the book, in return for an honest review. It's giveaway time. Participate in this giveaway to win yourself one kindle copy of Noise by Bree Garcia Rose.